Head off to school in style with these top CF picks. 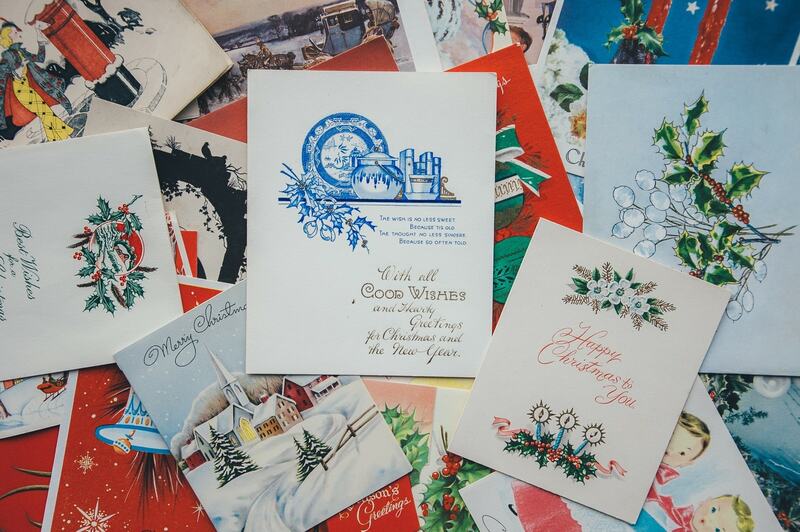 Do you ever wish that you had been born in the age of letter correspondence and handwritten cards? Are you attracted to elegant fonts? Does the sight of a calligraphy pen make you swoon? If so, this post is perfect for you! 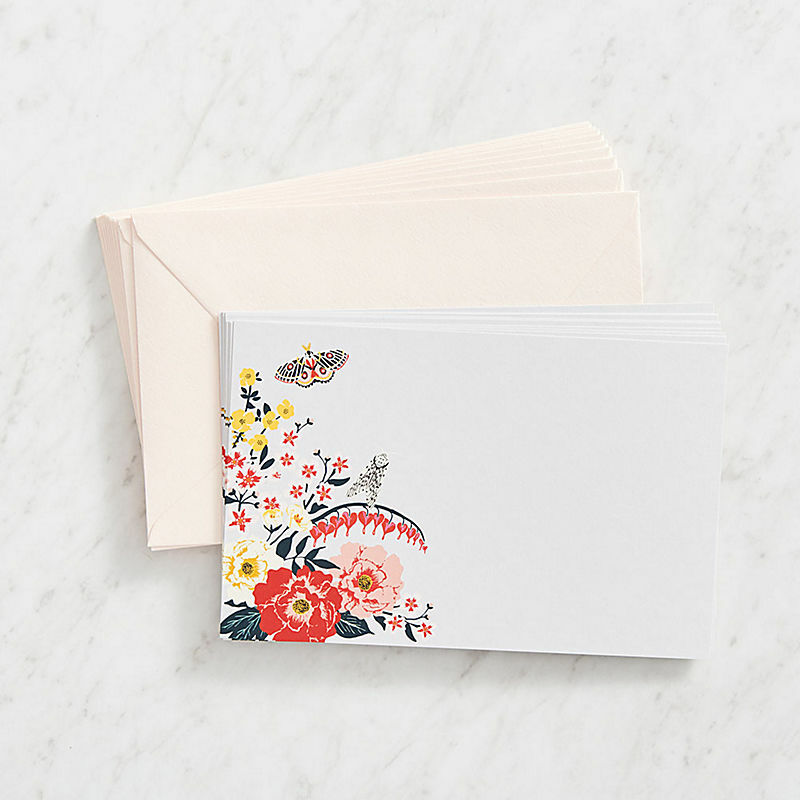 Keep reading for 15 affordable items you can buy online to feed your fun stationery addiction. 1. 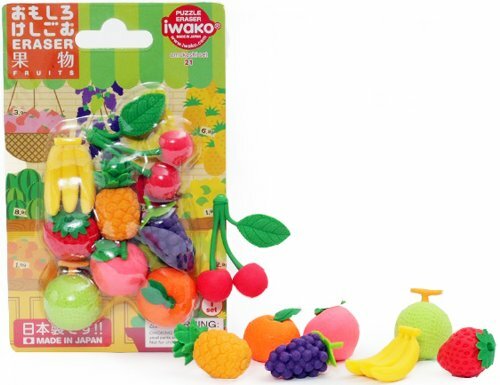 This Japanese fruit eraser set. They’re practically the definition of kawaii. Buy the set here. It’s Charlie the unicorn! Buy him here. 3. 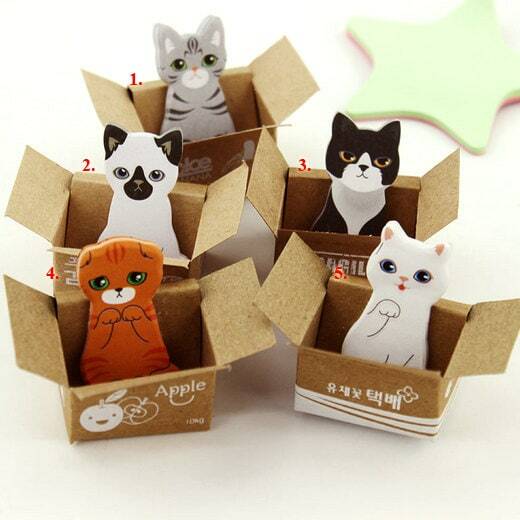 These adorable cat sticky notes. 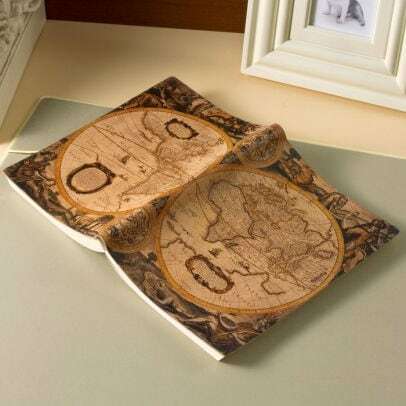 Gift these to the Angela Martin of your office space. Buy them here. 4. 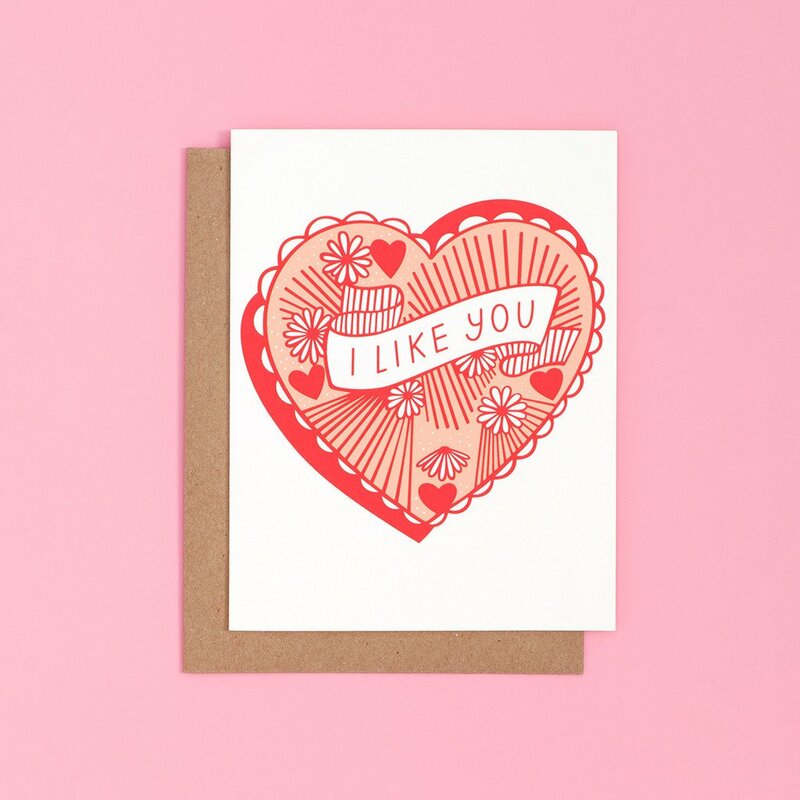 This “I like you” card. Maybe not as good as the “I love us” card Tom wrote in (500) Days of Summer, but this card is good enough for a burgeoning romance. Buy it here. 5. 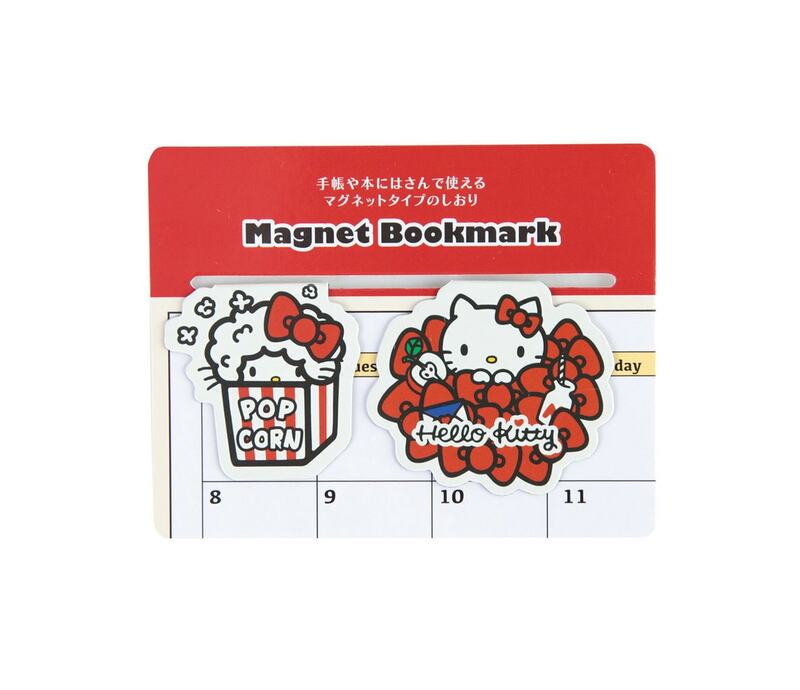 These Hello Kitty magnetic bookmarks. So endearing you won’t want just two. Buy them here. 6. These neat garden party invitations. Make party invitations a hoot with these cutesy printable cards. Buy the set here. 7. This Italian leather journal. Be prepared to write the next great American novel on this. Buy it here. 8. 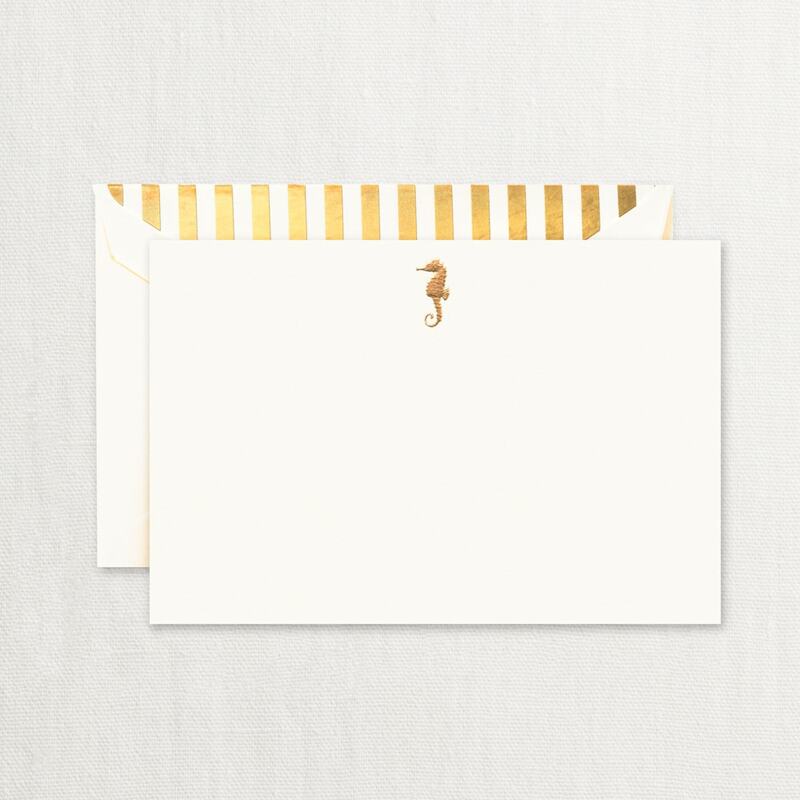 This engraved seahorse correspondence card set. Now there’s no excuse to write that “thank you” note to your grandma. Buy this here. 9. 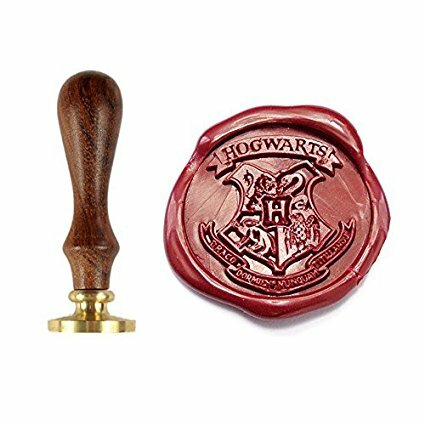 This Hogwarts wax seal stamp. Add the classic finishing touch to your little sister’s Hogwarts acceptance letter. Buy it here. 10. 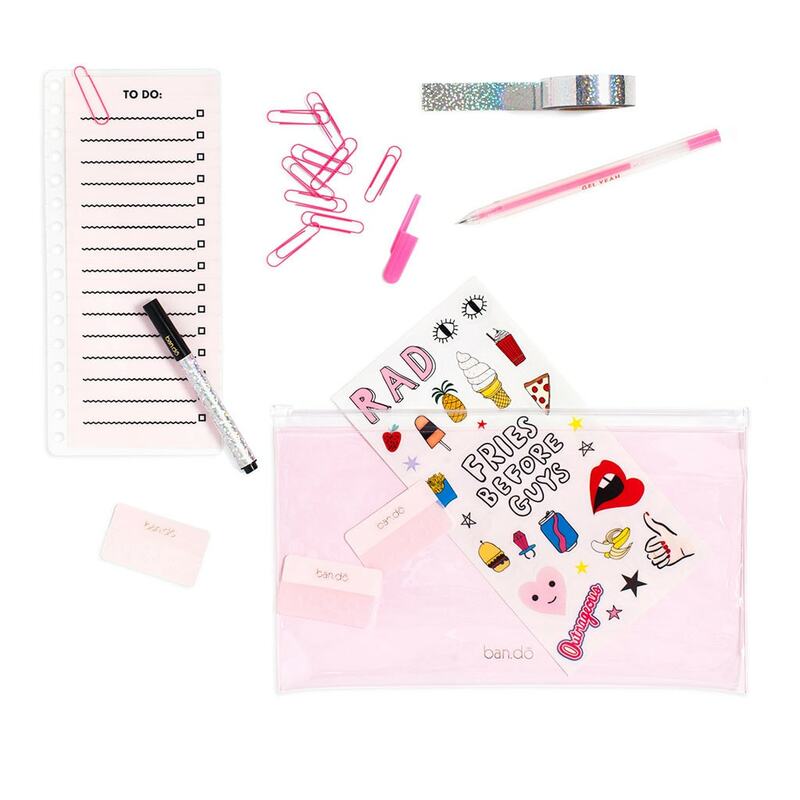 This pink agenda starter pack. 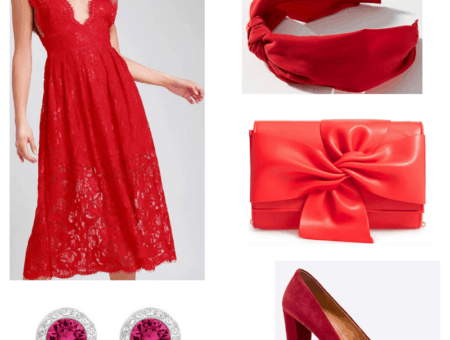 For the classy and sassy professional. 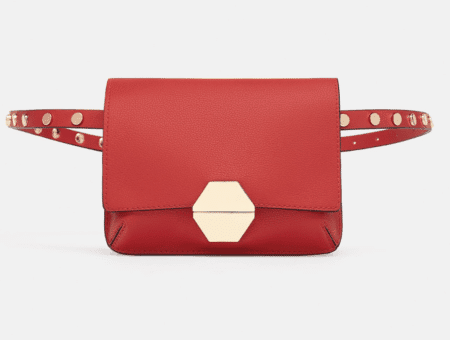 Buy the pack here. 11. 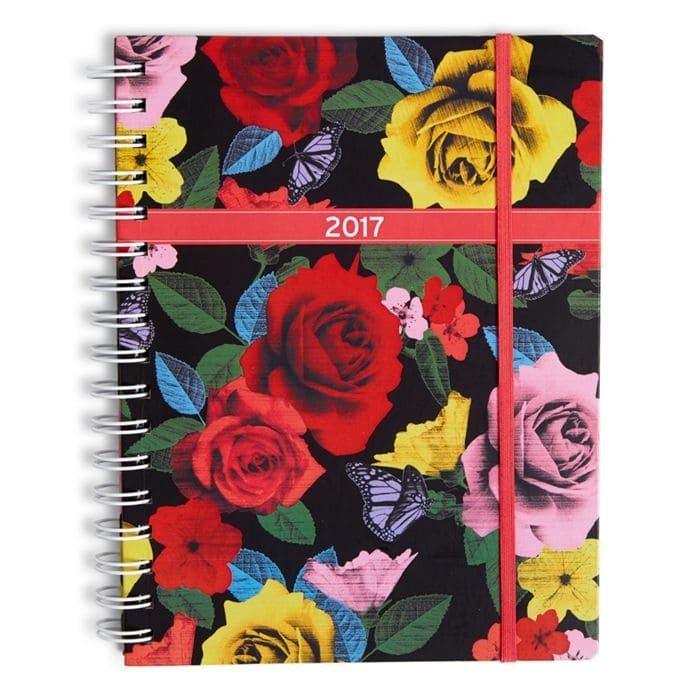 This floral 2017 agenda. It’s never too late in the game to get a school agenda. Buy it here. 12. 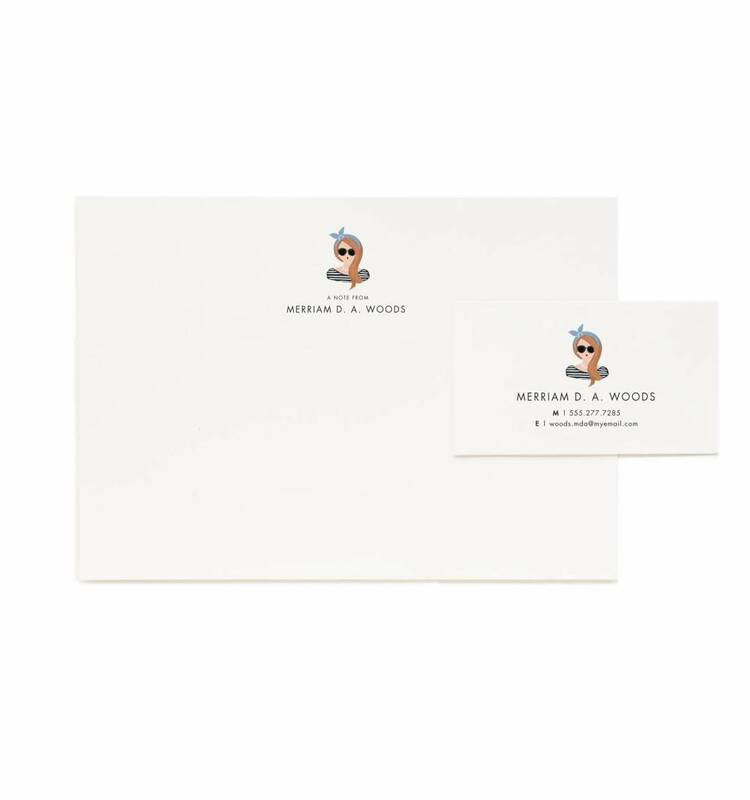 This personalized stationery set. In the age of Bitmoji, why not give your calling cards a facelift, too? Buy them here. 13. 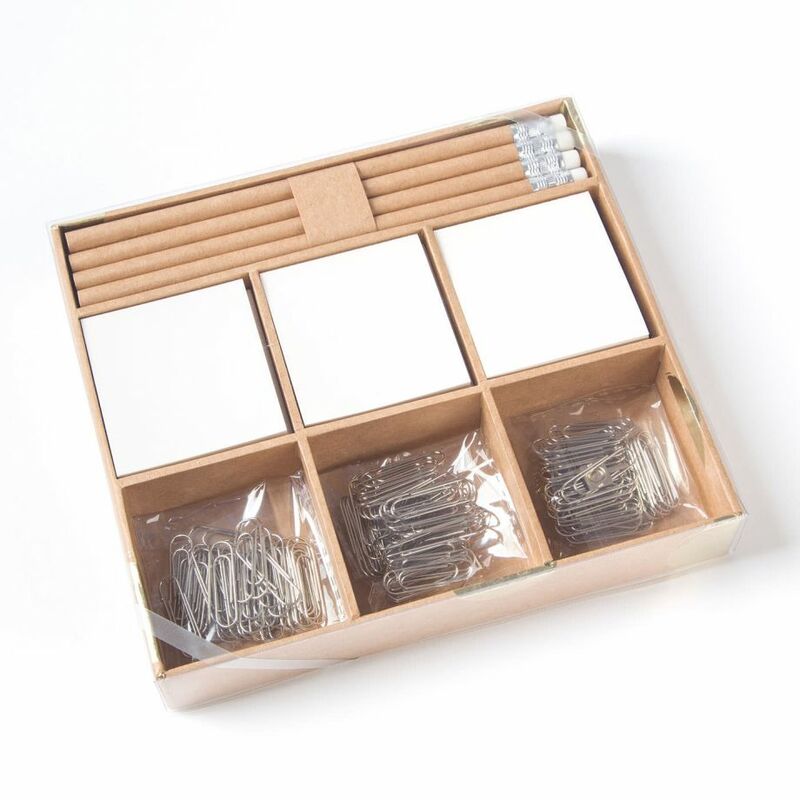 This gold dot Kraft desk organizer. Make sure that your desk is neat and tidy this semester. Buy it here. 14. 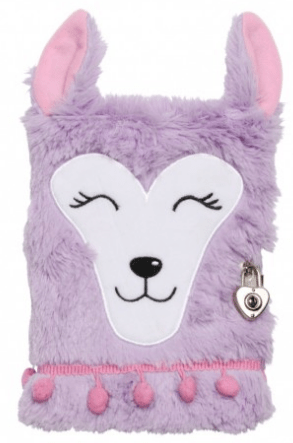 This furry lockable notebook. 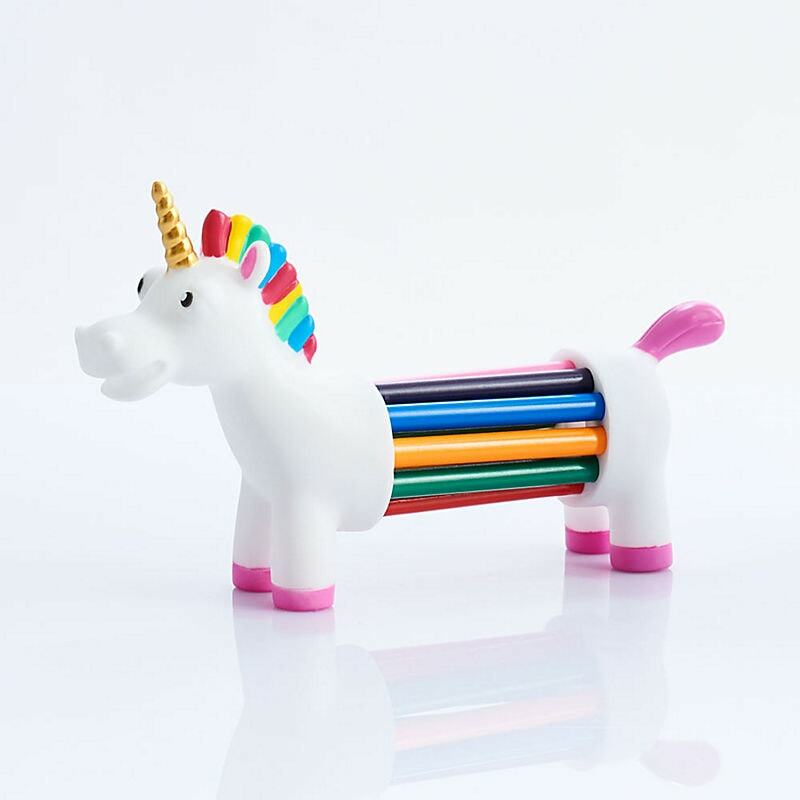 Let this cute llama protect your scribbles and secrets from prying eyes. Buy it here. 15. This motivational gold stapler. 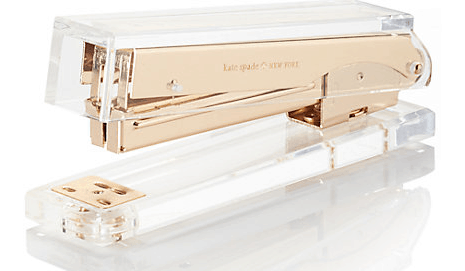 The bottom of this snazzy stapler says, “Keep it together.” Buy it here.